Since 2008 we have served a large number of customers in the USA but we have taken the decision to fully open up this ripe market place. 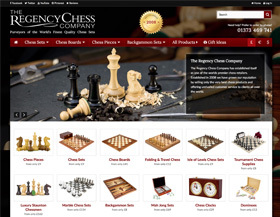 Tournament Chess Equipment Now Available From Regency Chess Co. 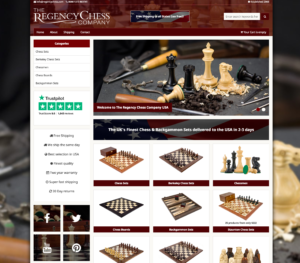 This entry was written by regencyadmin, posted on December 4, 2018 at 4:08 pm, filed under Uncategorized. Bookmark the permalink. Follow any comments here with the RSS feed for this post.